Fiction-Food Café: Get Your Cauldrons Ready! 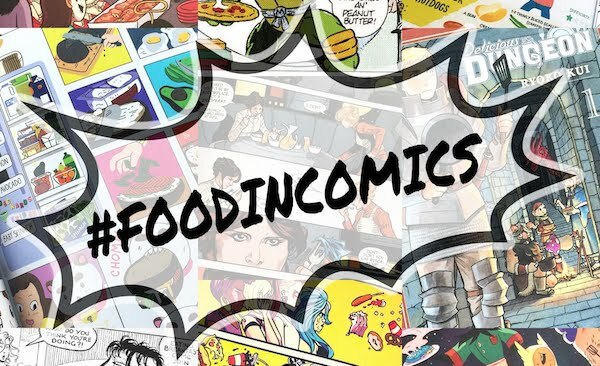 The next Fandom Foodies theme is right around the corner! September's #HobbitMonth hosted by Bryton Taylor on her site In Literature has been fantastic, and in a few days it'll be time to pick up our skirts and brooms and fly into October for the new theme; #Witchtober! Whether you're a part of the official "Fandom Foodies" group on Facebook (which you are more than welcome to join!) or a Fandom Foodie simply because the intersection of food and fandom makes you happy (and you express that happiness by creating yummy dishes!) we'd love for you to join in on the fun! For the month of October we'll be joining artists the world over as they create wonderful, witchy art. As Fandom Foodies, our food is our art! Recipes and food creations that you've made inspired by witches from folklore and mythology to books and comics to TV shows and movies to video games and even tabletop games; all are welcome! The recipes can be from the past, or something new you've made for the occasion, and they can be "inspired by" or pulled directly from fiction. Starting October 1st and running through midnight on Halloween, there will be a special #witchtober link-up here on Fiction-food Café for you to share your recipes. Make sure that the recipes you share are your own, and if they are adapted from someone else's recipe, that you give proper credit in your post (or you might wake up the next morning with a bubbling curse upon your head!). 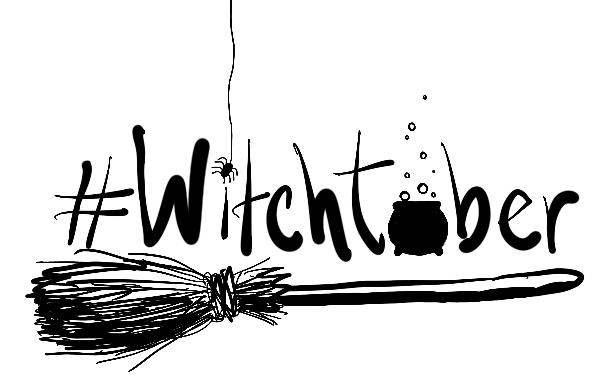 There are so many witches in fiction to draw upon, I'm excited to see what you conjure up! What witches in fiction can you think of? Well, off the top of my head, there is Angela from the inheritance cycle, the White Witch from the Lion the witch and the Wardrobe, Proffeser McGonogall from Harry Potter, the enchantress from Beauty and the Beast, and Morgan le Fay from the Arthurian legend. I know there are many, many more though! Best of luck! May your Witchtober be especially witchy and bright! I can't remember seeing any particular food in this show, but how about something Little Witch Academia themed? Heehee, Yes! I’m actually working on one... I love this anime so much!